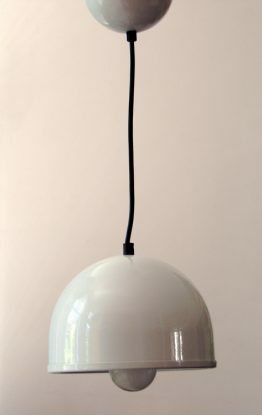 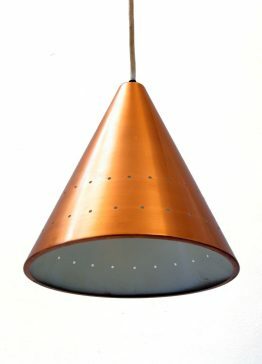 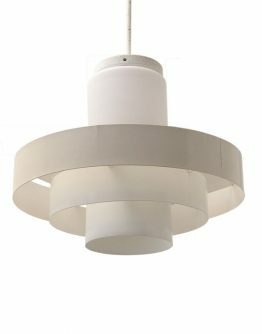 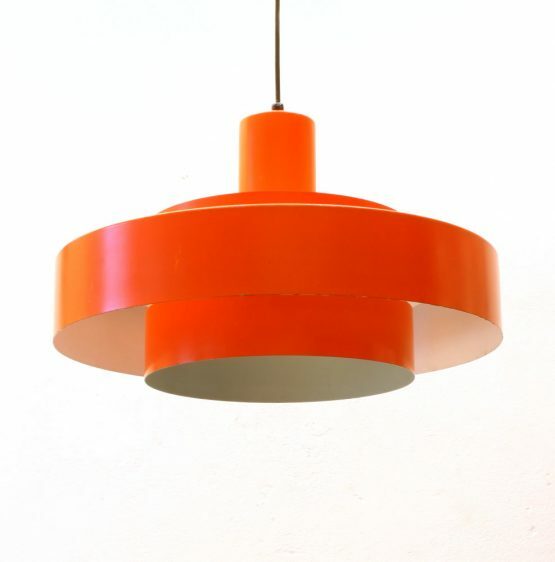 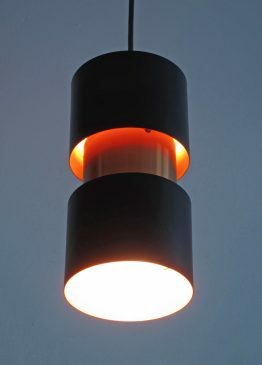 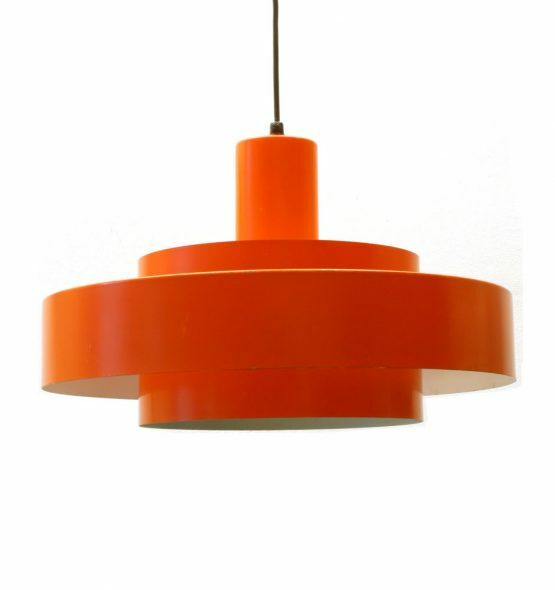 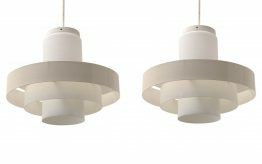 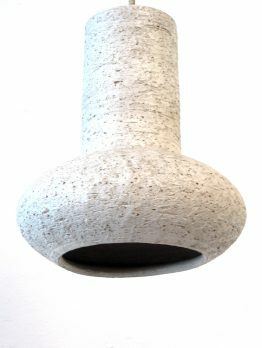 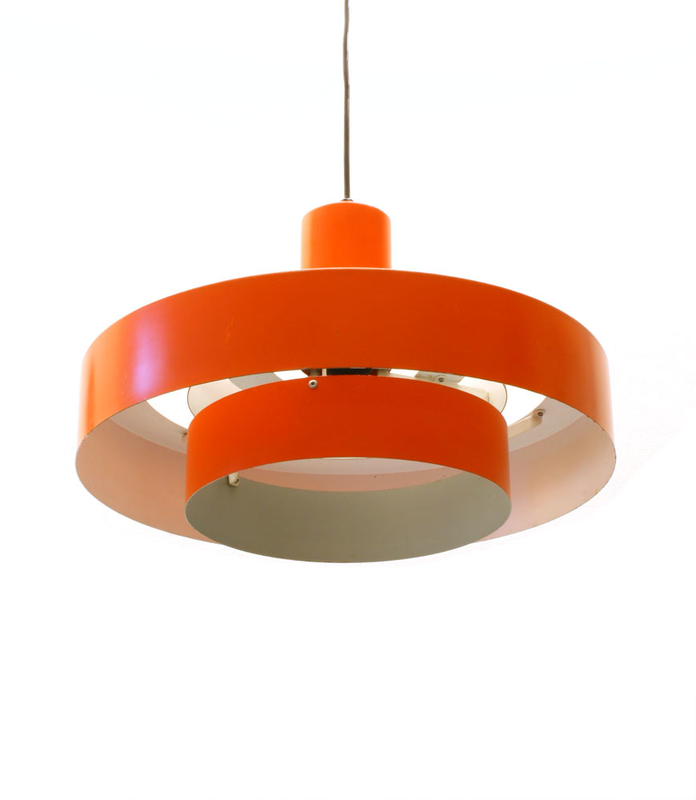 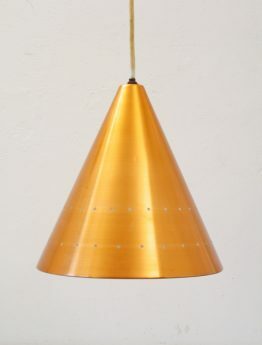 Fog and Morup, sixties vintage Jo Hammerborg pendant lamp. 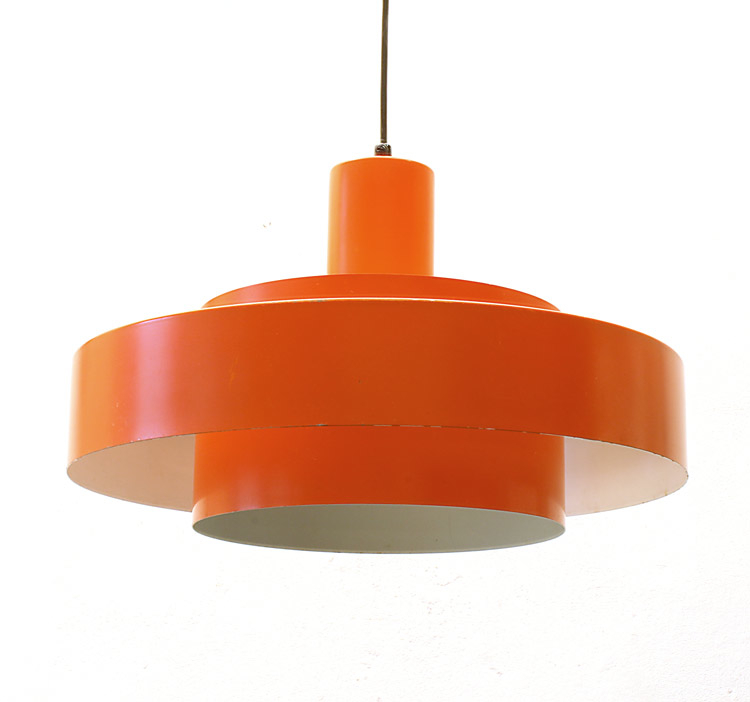 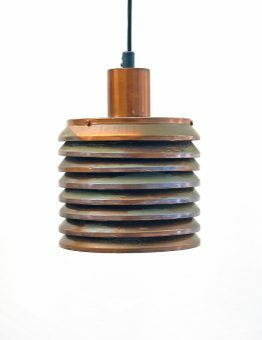 Fog and Morup was a Danish lighting manufacturer. 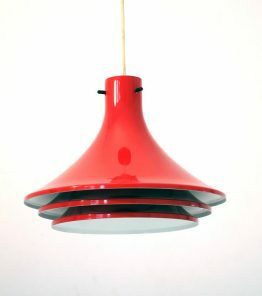 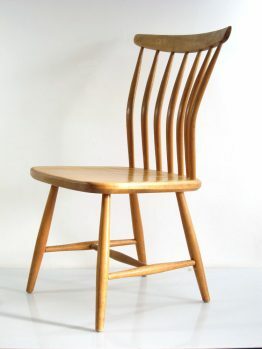 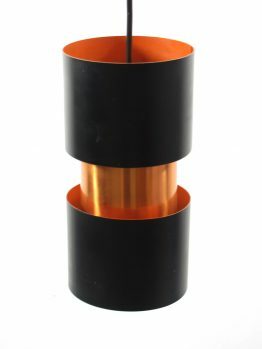 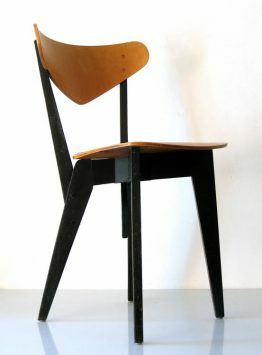 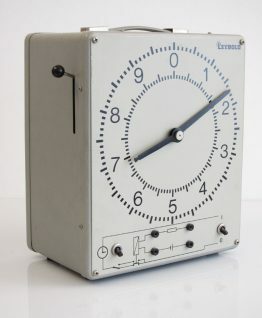 They employed Johannes (Jo) Hammerborg as the company’s head of design in 1957 who created many beautiful designs. 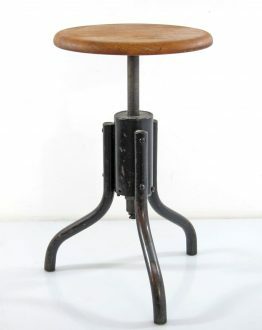 Slight signs of use. 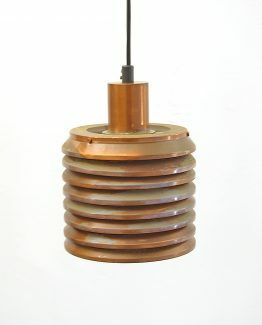 Dimensions: height 24 cm, diameter 41 cm.